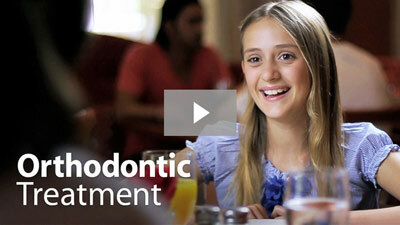 Almost everyone needs some form of orthodontic treatment to achieve a healthy smile. But how do you know when it's time to visit your Johannesburg orthodontist? At the office of Dr. Sahide Choonara, our mission is to be a comprehensive resource for helping our patients achieve a new smile. We encourage you to call us at (011) 678-8090 if you have questions about orthodontic treatment in general, but we wanted to provide some guidance on when to see your orthodontist. Thankfully, the answer to this question is fairly clear-cut for kids. In keeping with the American Association of Orthodontists, we ask parents to bring their children in for an orthodontic evaluation at age 7. At this age, the back bite has grown in, which allows us to evaluate all tooth relationships and spot problems before they develop in severity. We may or may not begin treatment at this early age, but evaluating early allows us to monitor your child's development and wait for the right time to start treatment. Without this early evaluation, your child may need more extensive treatments like oral surgery later on. Thumb Sucking: Thumb or finger sucking is a natural reflex for all babies and young children, and at a very young age, it's nothing to worry about. But if thumb sucking persists past age 4, it can cause problems. Over time, prolonged thumb sucking can warp the alignment of the front teeth, producing an open bite and requiring more extensive treatment. We can use an orthodontic retainer to painlessly, effectively stop your child from thumb sucking and prevent more serious problems later on. Mouth Breathing: Additionally, if you notice that your child only breathes through their mouth and keeps the mouth open at all times, this may be a sign of a troubling behavior called mouth breathing. This is basically what it sounds like – but over time, mouth breathing can cause abnormalities in the development of the facial muscles. 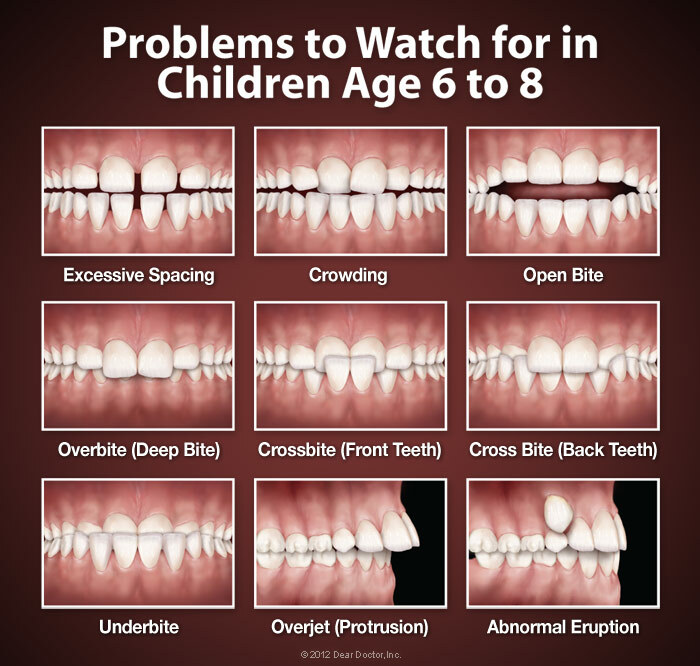 We can create a treatment plan to prevent mouth breathing and help your child develop normally. We all have minor complaints about our appearances, but if you're an adult, how do you know when to go to the orthodontist? The truth is, you should visit your orthodontist anytime you're unsatisfied with your teeth. We all deserve a smile we're proud of, and your orthodontist is here to help you achieve one – so you should feel free to schedule a consultation anytime there's something you'd like to change about the alignment of your teeth. If you've ever found yourself shy in social situations or having difficulty at work because of your smile, it may be time for a trip to the orthodontist. We can move healthy teeth at any age, which means that you're never "too old" for a new smile. Plus, modern orthodontic technology has made adult orthodontic treatment more comfortable and convenient than ever. If you're interested in revitalizing your life with a beautiful new smile, there's no need to wait: contact us today to schedule your consultation! 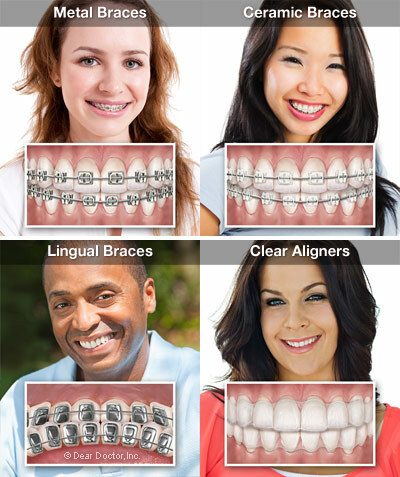 Contact Your Johannesburg Orthodontist Today! You should feel comfortable seeing your orthodontist anytime you have a question about your teeth – and at the office of Dr. Sahide Choonara, we're always happy to answer them. Feel free to contact us today to learn more about our practice and to schedule a consultation with us. We look forward to helping you achieve the smile of your dreams, no matter why you're visiting the orthodontist!